Square Enix wants to avoid “summarizing” parts of the game. Annoyed that the Final Fantasy 7 Remake, according to Square Enix’s press release, is a “multi-part series” as opposed to a single release? Which seems fair but that still doesn’t change how much of a cash-grab this appears to be from Square Enix’s end. Then again, the publisher supported the episodic approach for Dontnod Entertainment’s Life is Strange and that was a wonderful game. 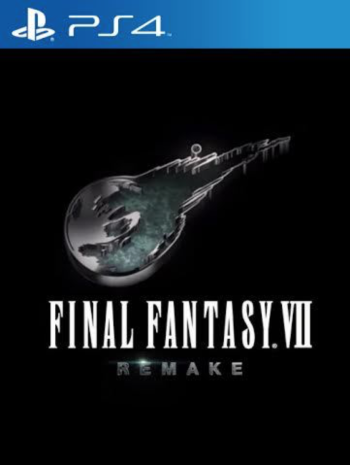 Maybe it will be the same for the Final Fantasy 7 Remake? Thoughts on the whole affair? 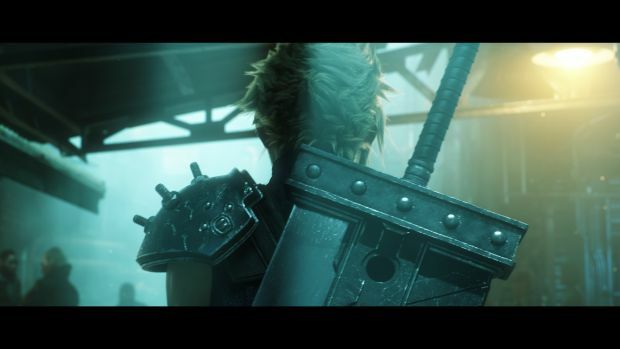 Let us know in the comments below and stay tuned for more information on just how many “parts” the Final Fantasy 7 Remake will be and how long each will be.